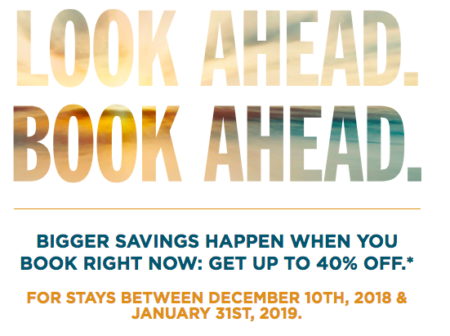 Radisson has launched an interesting sale – members of the Radisson Rewards scheme (formerly Club Carlson) can save up to 40% off the best flexible rate at select properties in Europe, the Americas and Africa. Non-members will also get a discount of up to 30% (but joining is free…). The sale rates are available for stays between 10 December 2018 and 31 January 2019. You need to book by 26 August to take advantage. You can find out further details on the dedicated promo page. There are some genuinely decent savings to be had in this sale. The downside is of course that bookings under this rate are non-refundable if your plans change. These rates do still earn Radisson Rewards Points and you should be able to get cashback from TopCashback or Quidco too. 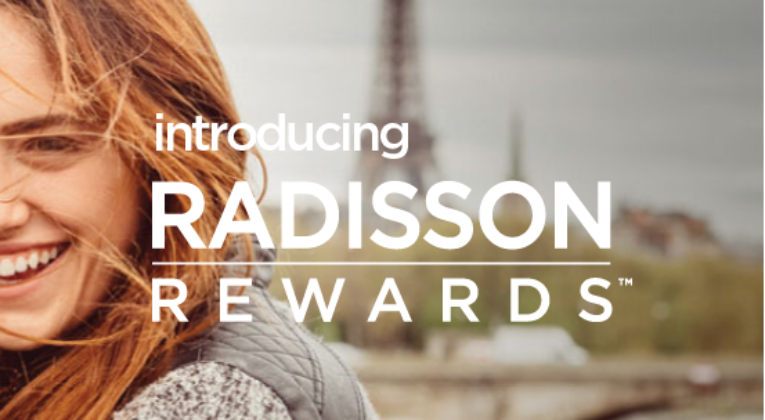 I find that Radisson Rewards is a scheme that’s hard to get excited about at the moment, but if you are interested in the recent revamp, take a look at my article here.